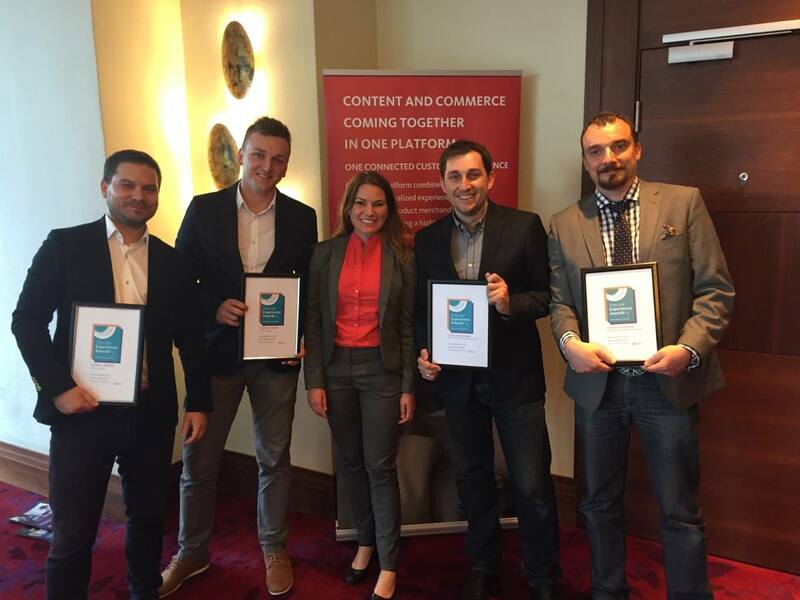 On 15th June 2016 I had a pleasure to be on first in Poland Sitecore Partner Day. As you can see – most of titles are about: partnering with Sitecore , future of Sitecore and Sitecore Modules. There was a lot of interesting information and I am not able to provide all of them to you, but I will provide for you some of the most interesting from my point of view. 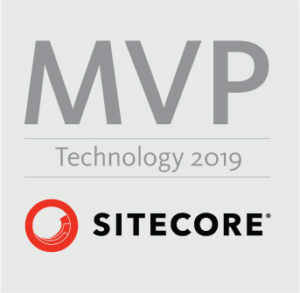 In the second half of the year Sitecore will provide us Sitecore 8.2 version. In the beginning of the year 2017 Sitecore will provide us Sitecore 8.3 version. Sitecore has decided to extend their QA team to provide for use better quality (if you have ever opportunity to create an support ticket you probably will appreciate this move from Sitecore side ;)) . Sitecore will provide us a new version of Web Forms For Marketers (yes another changes in our favorite and the most stable module). In the nearest future WFFM will be a part of Sitecore – not a module as now. I hope that some of this information will be interesting for you also. Coders Center got some Sitecore Awards 😉 I am this first guy from the left side.